Natura Education offers sustainability incursions centred around environmental awareness within the early childhood sector. 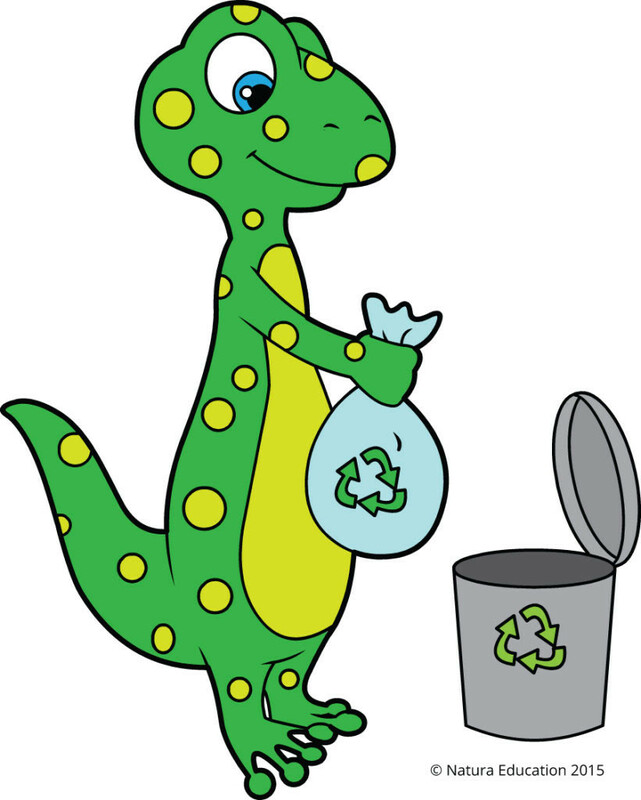 These lessons provide a fun, hands-on and interactive way of introducing these concepts to the children and delivering methods of introducing sustainability in your centre, and can often be aligned with one of the annual environmental events such as World Environment Day or National Water Week. Bookings are now open for 2019! Click on the ‘Book Now’ button to secure your place. With these programs we accompany the children on an exciting learning journey that allows for the topics chosen to become an integral part of how the children see, think and do every day. As the children extend upon their learning each week so to does the centre as a whole! We specialise in introducing and supporting long-term sustainability practices and environmental awareness in your centre with the aim of generating long-term changes both within the centre and in the minds of the children that are attending. We offer the opportunity in your child care centre to support each child’s learning by teaching fun, hands-on and interactive lessons on a weekly basis (over an 8 week term) or as a ‘bundle’ of 3 sustainability incursions to be delivered throughout the year. Our focus age groups are from 2.5 to 5 years with age appropriate learning occurring in a fun and interactive way. 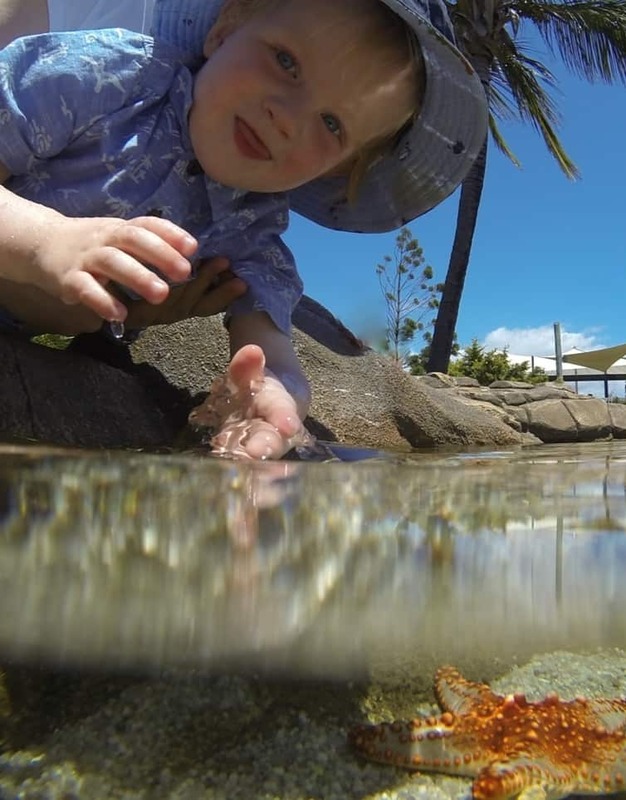 Our early childhood incursions are delivered so that each child benefits in a way that suits their learning style, and with the intention of every child being inspired to increase their awareness of the environment around them. 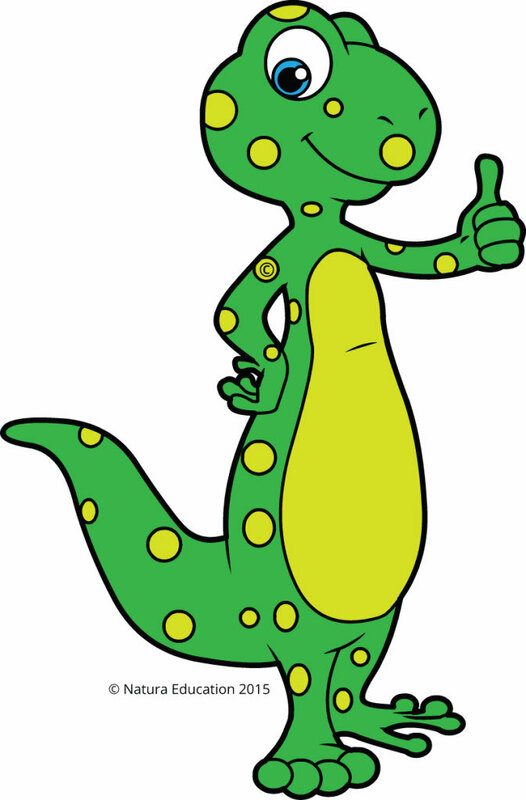 Meet ‘Rocco’ the Natura Education Gecko. 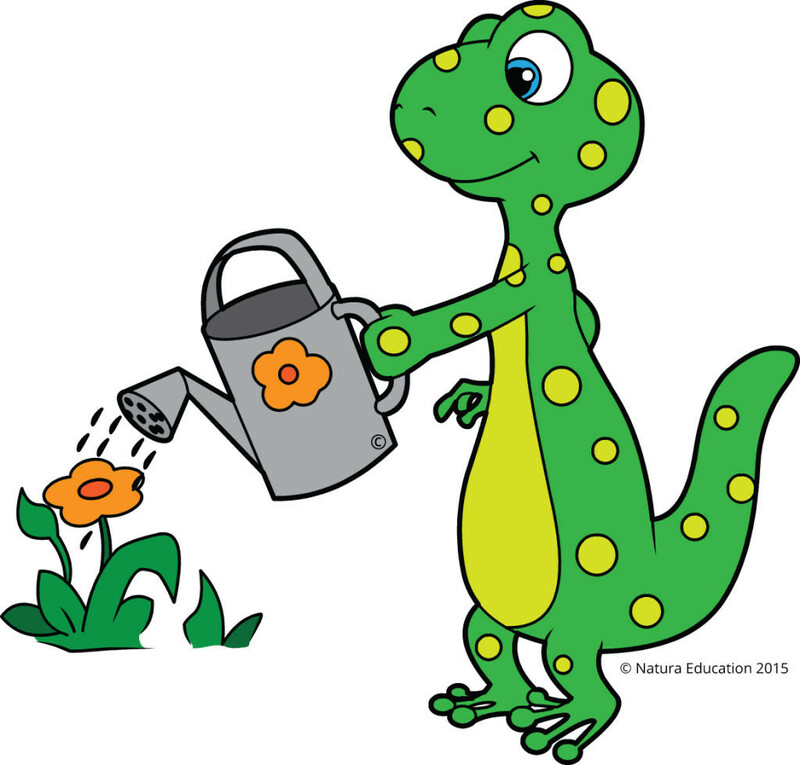 Rocco loves teaching children about the wonders of our natural world and how to help to protect and care for it every day.